Last year nearly 200 people attended our annual fundraising event, and helped raise over $40,000 to feed the hungry in our community. With your help we can reach our ambitious but attainable goal of raising $45,000. 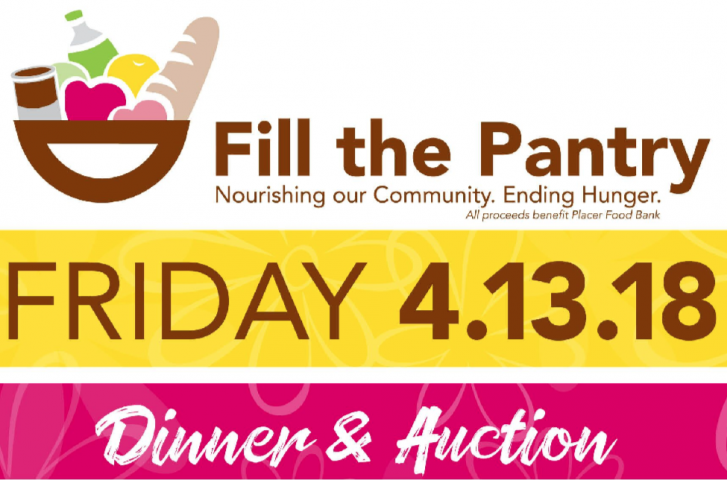 Sponsorship opportunities are available – please contact Diana Yruegas at (916) 410-5230 or email at diana@placerfoodbank.org for details.